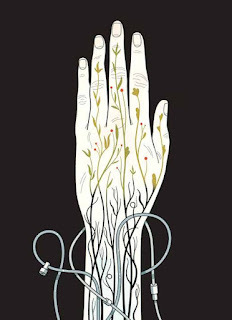 Harry Campbell's illustration for this week’s issue of The New Yorker accompanies a book review of “The Death of Cancer,” a disturbing report from the front lines of the war on that disease. 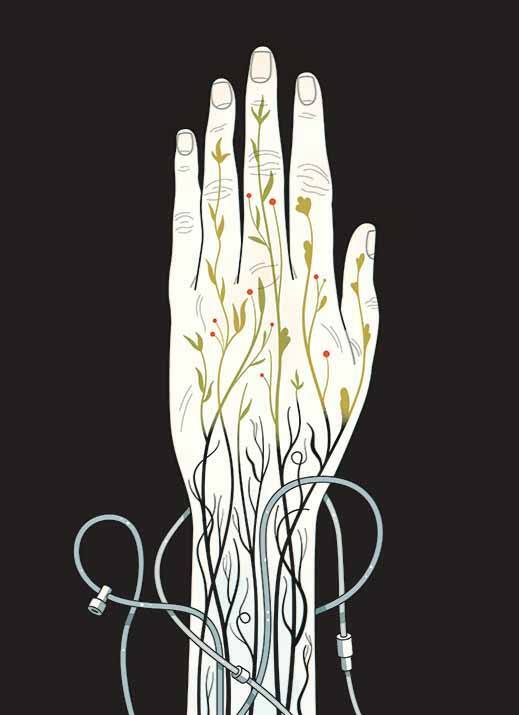 CHRIS GASH ILLUSTRATION: BEND IT! JAMES O’BRIEN ILLUSTRATION: HAPPY HOLIDAYS!